Learn piano in a fun social group atmosphere! 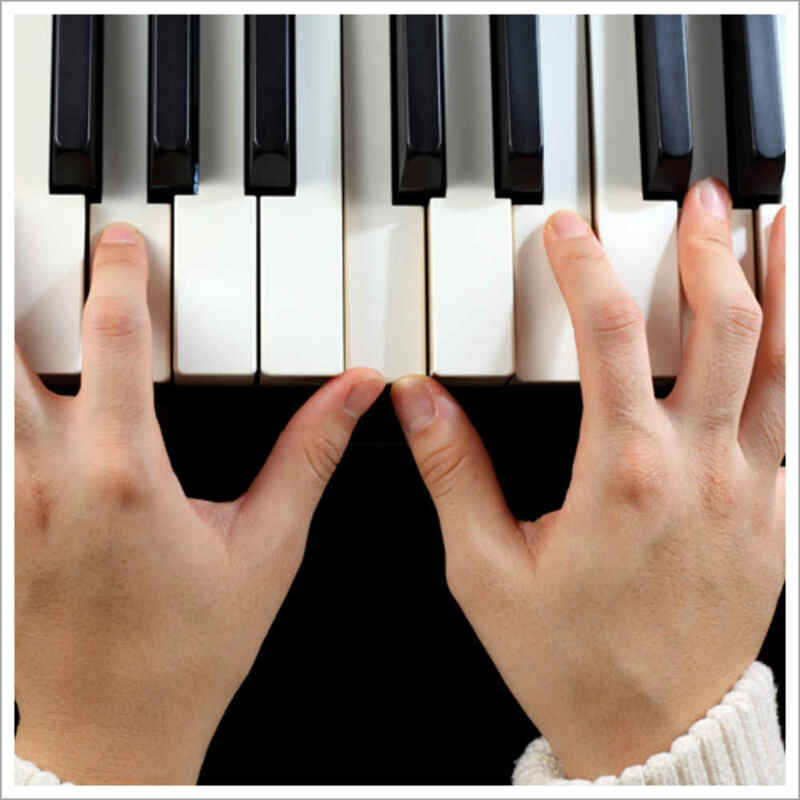 Group piano class provides students with an excellent introduction to the keyboard and prepares them for more serious private study as well as playing in a band/ensemble. Most importantly, students will begin to develop the skill of playing music with their peers which provides a lifelong benefit. B2R takes a modern approach to keyboard education and students will benefit from our carefully thought-out curriculum that incorporates all of the latest software and music technology. Using digital keyboards, students will be able to simulate a wide variety of musical instruments and styles (rock, orchestral, etc.). They also will gain exposure to modern music-making techniques using programs such as Reason and ProTools. 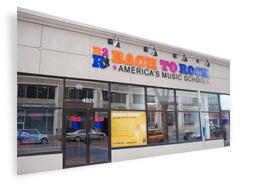 B2R teachers will focus on developing the students’ core keyboard skills: hand position, note-reading, chord vocabulary, rhythm, and theory while rehearsing a repertoire of rock and pop and classical songs. Each class will give a performance upon completion.